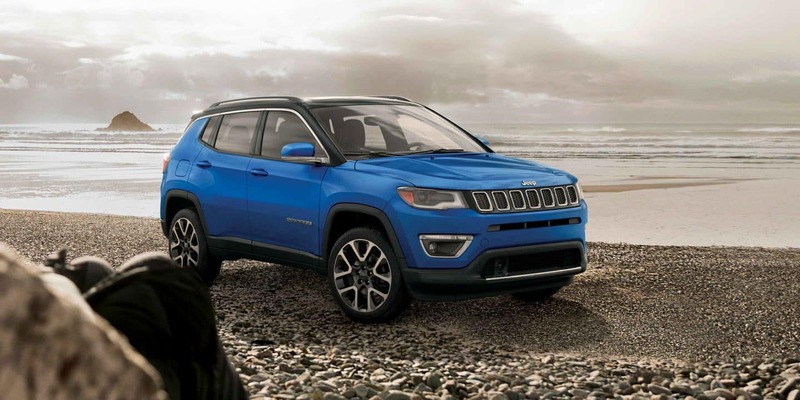 At Lone Star Chrysler Dodge Jeep Ram you can find stock of all the newest models. We know people in Balcones Heights are worth the best, and we hope you'll give us the opportunity to provide you with it. The city of Balcones Heights is located in Bexar County, Texas. Some locals consider Balcones Heights a district of San Antonio even though the city avoided annexation into the city by being incorporated in 1948. However, the city is an enclave of San Antonio as the city limits now completely surround Balcones Heights. Balcones Heights is home to the very first shopping mall in the Bexar County area: The "Wonderland Shopping City". There are two school districts serving public school students that reside in Balcones Heights. They include the San Antonio Independent School District and the North East Independent School District. If you are looking to take on life in a new vehicle check out our inventory right here online! If you're living in the Balcones Heights area and have been feeling the need to upgrade your vehicle, then check out our incredible inventory online from the comfort of your couch right now! No matter what your requirements are, we're sure we can find a Chrysler, Dodge, Jeep, or Ram vehicle that can handle them. People deserve to be able to afford a vehicle that fits their needs, and Lone Star Chrysler Dodge Jeep Ram is here to help you. Even if your credit isn't perfect or your budget is super tight, we have experts on hand that can help anyone in Texas get a loan or lease that works for them. You can get the ball rolling by filling out the application online! As soon as we receive it, we will reach out with next steps! Our skilled mechanics can diagnose and solve any problem you may have with your Chrysler, Dodge, Jeep, or Ram vehicle. Folks living in and around Balcones Heights can also seek us out for the certified parts they need to keep their vehicle in the best shape. If you'd like to make an appointment with our service staff you can schedule right here online!